One of my most favorite places at home is the workspace. I work a lot. And this mean that I spend a lot of time in the working area so I’m constantly looking for interesting ideas how to change it, to make it more creative, beautiful and comfortable. 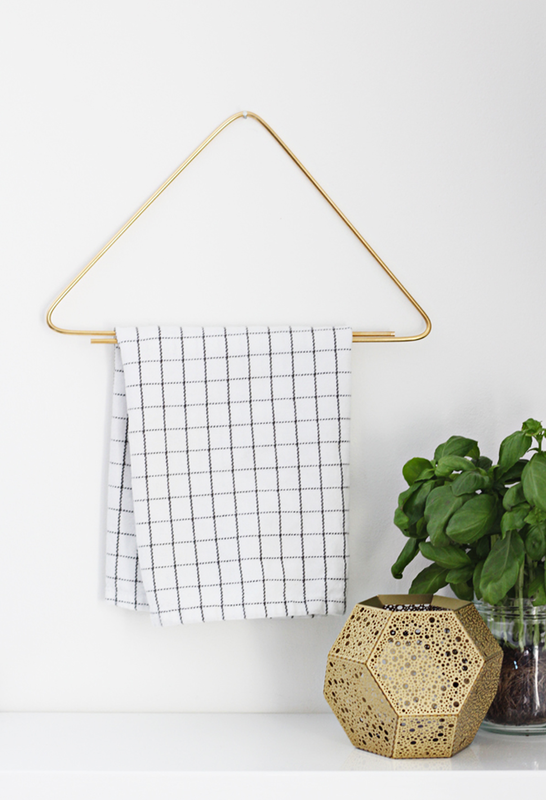 The first idea comes from the Finish blog Bambula and the original idea was for a kitchen towel. In my case I will use it to hang there my photos, magazines or books that I read. I think that it looks awesome, I just have to decide what kind of metallic color to choose. 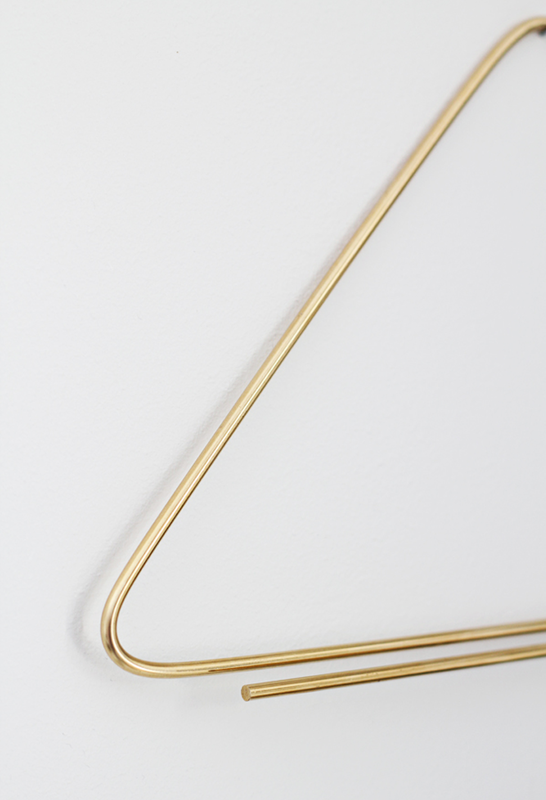 The second idea for DIY for the workspace is coming from Merry Mishap blog. 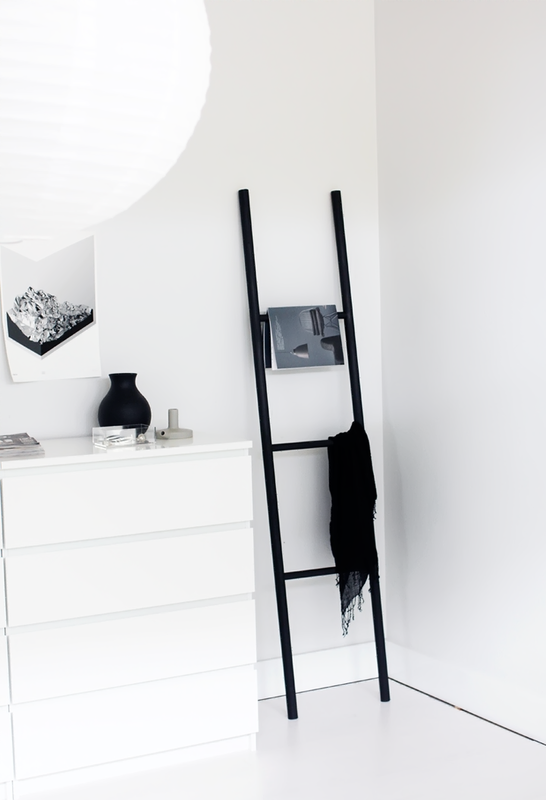 She created a simple yet really pretty black ladder on which she can hang magazines, scarves and other textile. I love the ladder idea in the workspace. Long time ago I had one too and I really liked it. Probably I won’t make it black, but will try to find light texture of wood or just make it white. And the third idea is also lovely. 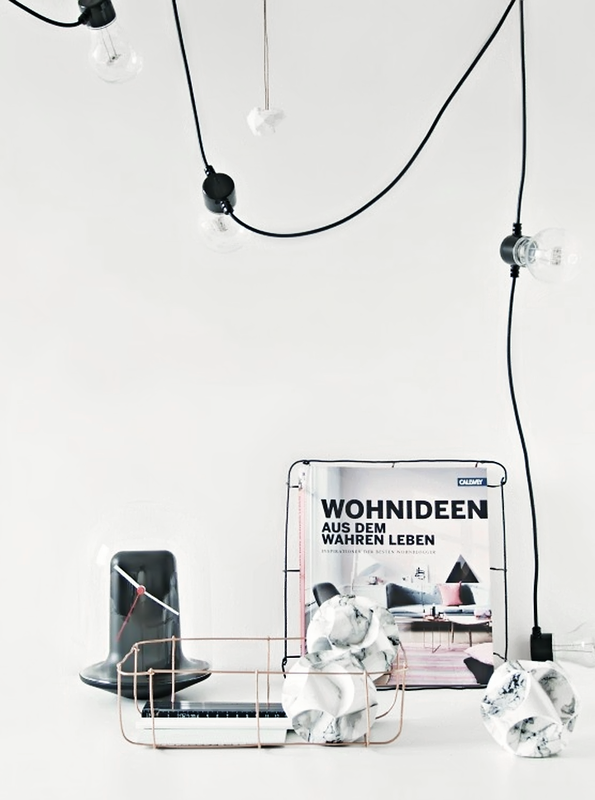 It comes from Monsters Circus, where Mette shows how with some wire fence you can create gorgeous storage options. Here I will have to decide again what color to choose so the idea from the first DIY to match to that wire storage. This is a great selection of extremely stylish DIY ideas. Most DIYs look like DIYs which is not a bad thing but it's also nice to do some projects that look like bought from the store.